Eldon Grove Academy’s policy for mathematics is based on ‘The National Curriculum in England (2014)’. Mathematics in the Nursery and Foundation Stage is based on the Statutory Framework for the Foundation Stage. The implementation of this policy is the responsibility of all the teaching staff. 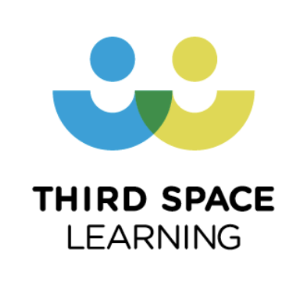 Our Year 6 children also access Mathematics resources from Maths Specialists at Third Space Learning.